Ashland University's Trevor Bassitt shown competing at the Tiffin Alumni Open. 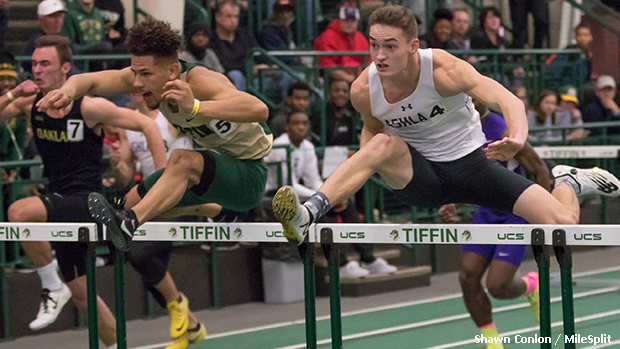 Despite still being in the early stage of the indoor track and field season, there have been many big results put up by Ohio's former high school athletes at the college level. Browse the following pages to see how Ohio's high school alumni fared during the first month of competition.